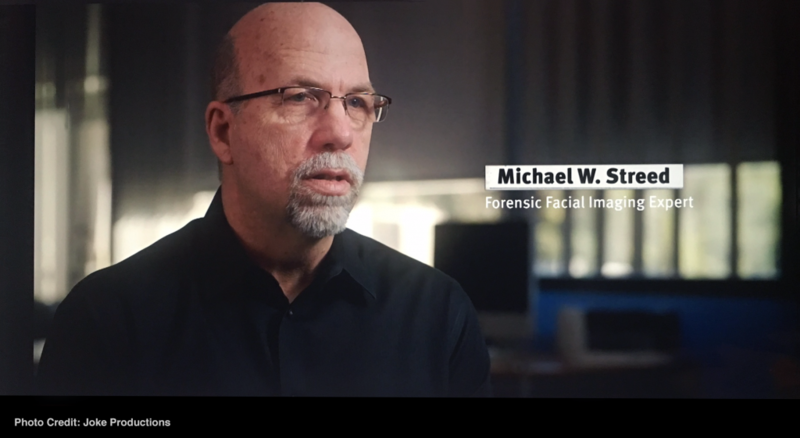 SketchCop Solutions, Inc. serves the entertainment industry during projects that involve forensic facial imaging. 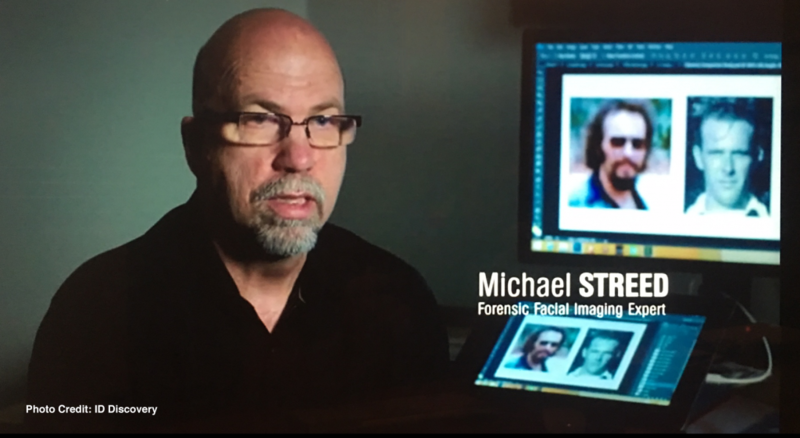 We create high-quality exhibits, analyze facial images, review scripts, provide technical consulting, & expert commentary for movie and TV show directors, producers, art directors & authors. 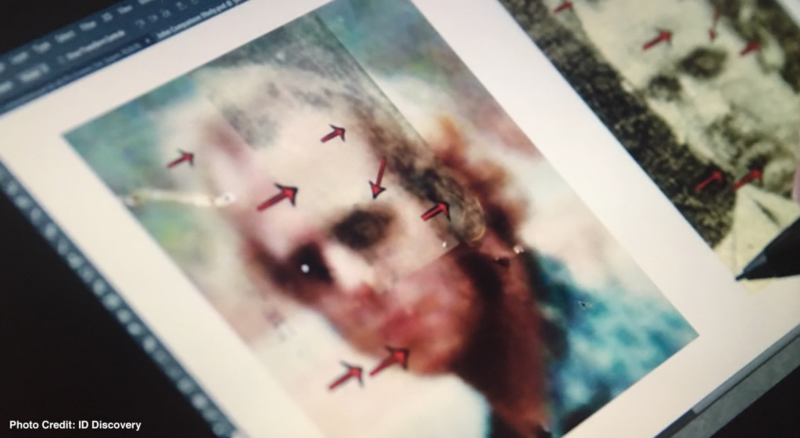 Forensic facial imaging exhibits are created using cutting-edge technology. 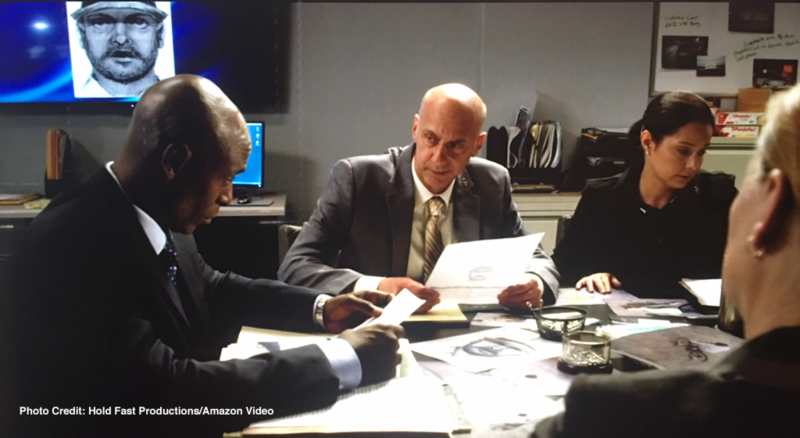 Although most of our work is created off-site in our studios and delivered electronically, we may also appear on-set/on-location if needed. 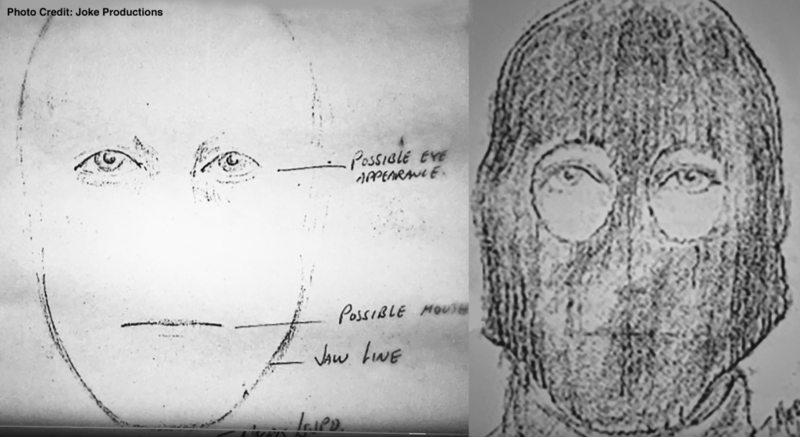 Past projects include: documentary films and TV specials, true crime, history, fiction and non-fiction works. 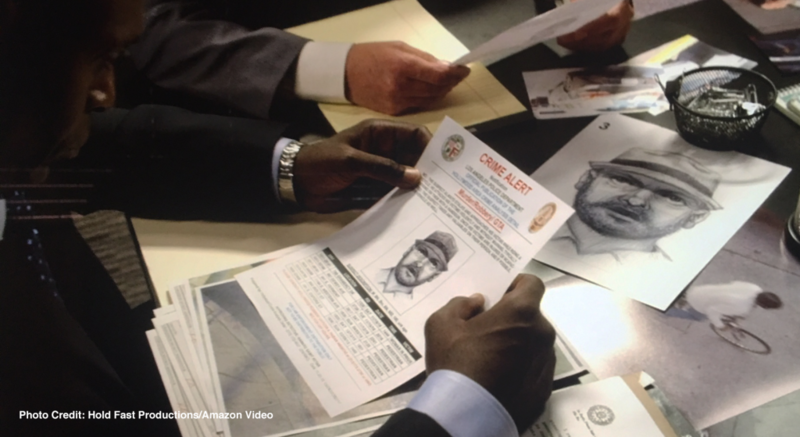 Our work has appeared on: The History Channel, ID Discovery, HLN, Amazon Video, Netflix, Universal Pictures. A sampling of some of our previous projects can be found below. To book your project with us, use our Contact page.